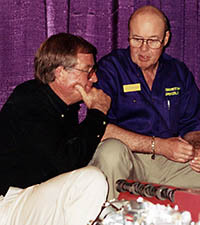 SEMA Hall of Fame - Steve Woomer, 1999, Competition Specialties. Steve was founder and owner of Competition Specialties in Auburn, Washington, and was an active force in the industry. 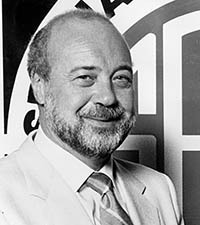 As Chairman of the Board of Directors of SEMA, he "took charge" and, working closely with then-President Charles R. Blum, encouraged unprecedented growth of the SEMA Show and the Association itself. Steve was an innovator, an enthusiastic supporter of racing and one of the performance industry's most dedicated entrepreneurs. 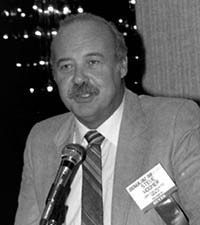 Additionally, he was a SEMA Memorial Scholarship subfund sponsor, and in 1997 received the PWA Pioneer Award for his outstanding contributions to the development of the Warehouse Distributor in the specialty equipment industry.